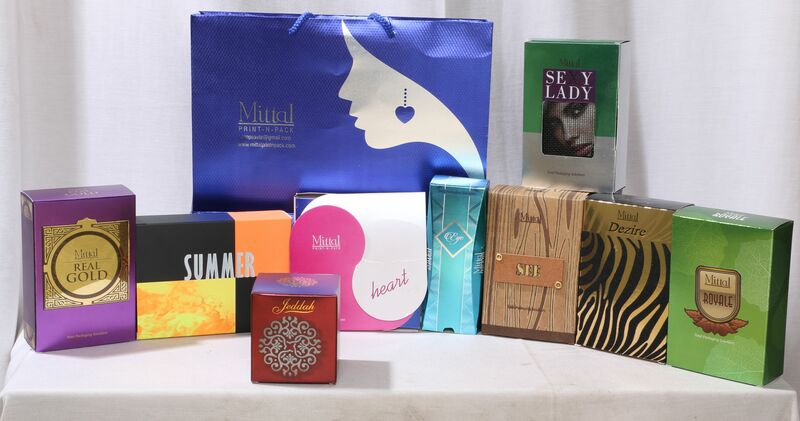 3d Lenticular Perfume Box Manufacturer This is 3D lenticular box depicting 2 images when flipped. Image 1: A handsome guy Image 2: Brand name Similarly other image with various 3D effects can be introduced. Please contact for bulk quantities.